The Lenovo Ideapad 510 might seem like the average budget-oriented notebook at first but actually, the device has a lot more to offer than its competitors and the difference is in the details. It comes as a breath of fresh air after the Ideapad 310, which lacked several key features for its asking price but if you are willing to spend just a few dollars extra, we strongly recommend the Ideapad 510 over the lower-end Ideapad 310. Why? Because it sports the same hardware as the similarly priced ASUS X556 and the Acer Aspire E 15 (E5-575G) – Intel Core i5-7200U (or Core i7-7500U), 8GB of DDR4-2133 RAM and a GeForce 940MX (2GB DDR3) GPU running the graphically intensive task. 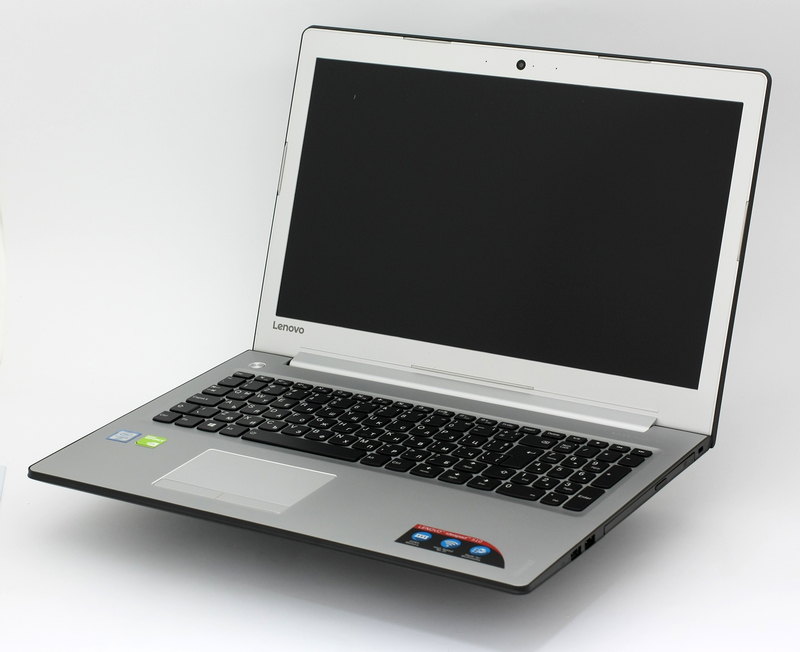 What sets the Ideapad 510 apart from its rivals, though, is the Full HD IPS panel. The latter makes it a very lucrative offer, especially if you are looking into the multimedia-centric segment of the market. We can easily say it’s just a much better version of the old Lenovo Z51-70, which had similar aesthetics and hardware but lacked the crisp IPS display. Now let’s dig deep into this budget gem right here and find out more about it. 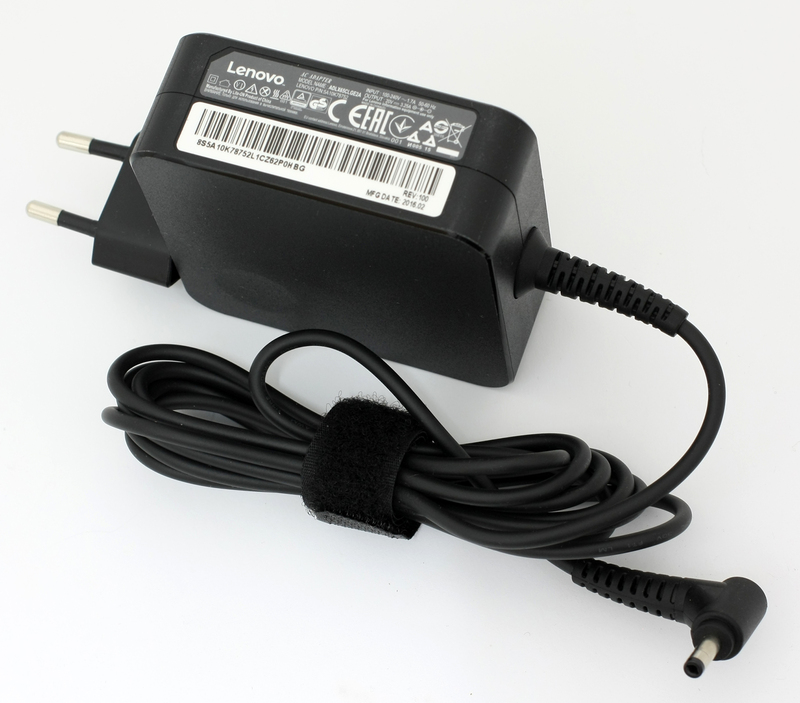 The notebook comes in the usual boxing with the well-known user manuals and AC adapter. As we already stated, the Ideapad 510 is visually similar to the old Z51-70 but feels much more refined now with better choice of materials. It’s also relatively lightweight and slim tipping the scale at 2.2 kg and measuring just 22.9 mm in height. Of course, most of the chassis uses plastic but it doesn’t feel cheap to touch and the aluminum interior makes up for great feel and stability during work. Plastic is used for the lid. It has that slightly rugged, yet soft matte finish and under direct light can be mistaken for an anodized aluminum plate due to the metallic paint. And even though it’s plastic, it’s not that easy to bend but under bigger pressure ripples appear on the LCD screen. Though, it’s nothing to worry about during normal exploitation. 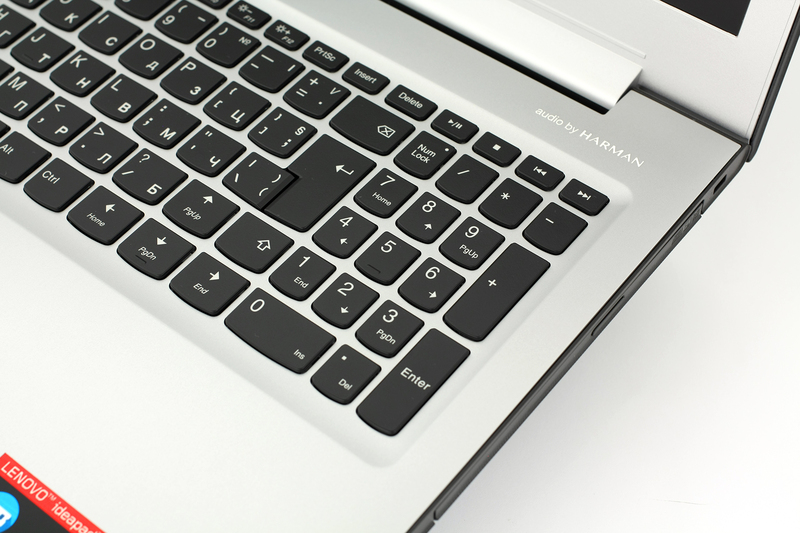 The lid is held by a single-hinge design, which feels sturdy, stealth with linear travel and allows opening the laptop with just one hand all the way down to 180 degrees. 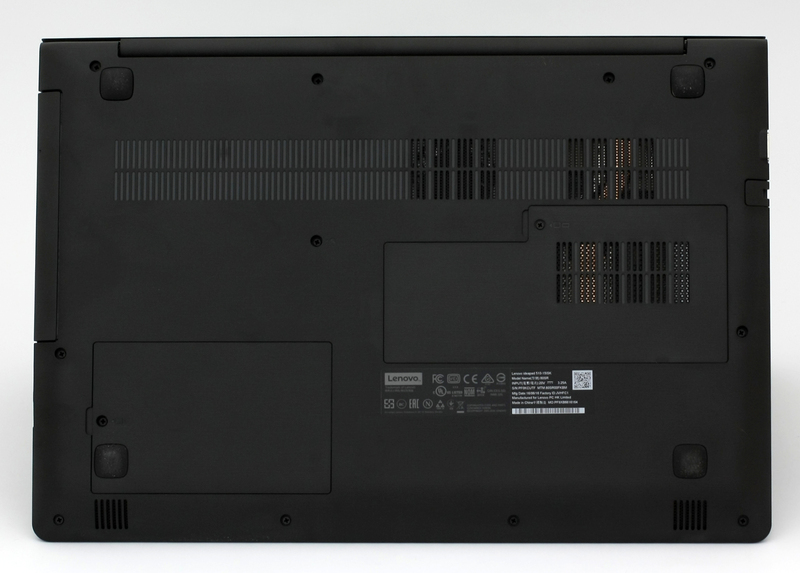 As for the bottom piece, it’s made of the usual hard black plastic we are used to seeing in a number of laptops. It’s identical to the one on the Ideapad 310 with the small service hatch for the HDD and the rest of the upgradeable hardware. The sides are relatively thin but still adopt the bare minimum of ports you’d expect. They are also evenly distributed on the sides with DC, VGA, HDMI, 3.5 mm audio jack, SD card reader and USB 3.0 positioned on the left and the optical drive along with another USB 3.0 and a USB 2.0 on the right. 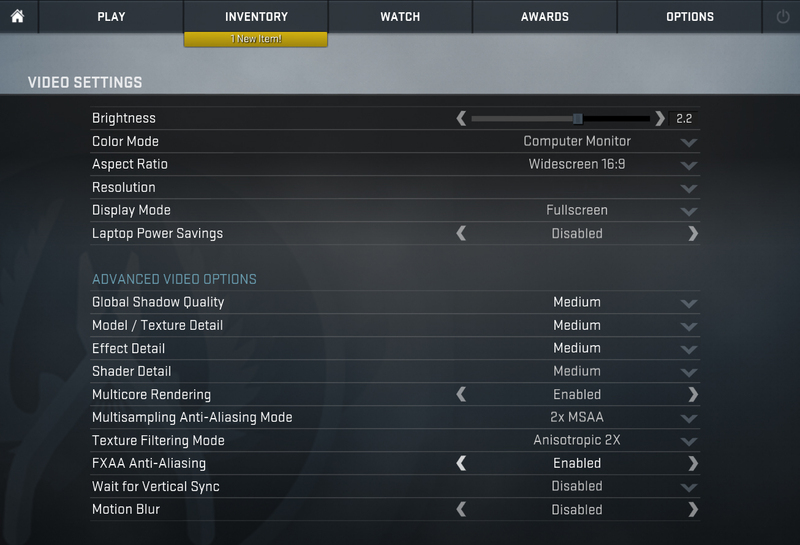 This clears up some room on the right side for the mouse, for example, if the working space is tight. We noticed one build flaw, though. The plastic side that meets with the aluminum plate in the interior is slightly protruding on top. When you rest your arms during typing you can feel the sharp edge on your wrists. This brings us to the interior and input devices. The surface is made of anodized aluminum, which is kind of a fingerprint magnet but cleaning it isn’t that big of a hassle. 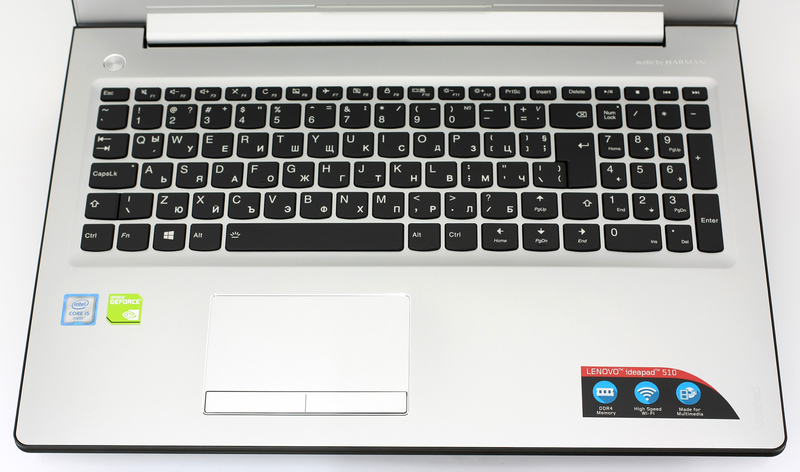 And one of the things that really made us like the Ideapad 510 is the super comfortable keyboard. It won’t surprise you with long key travel but it will sure as hell win you over with a stiff and pleasant feedback. Quite suitable for fast and accurate typing. We are also pleased to see dedicated media control buttons making an appearance over the Numpad area of the keyboard. You can also benefit from the keyboard LED backlight, which is very well-integrated. The only thing ruining the excellent typing experience is the protruding edge around the interior that we talked about. Unfortunately, the touchpad is a bit of a let-down as the trackpad area is too small and the gliding surface will be problematic when your fingers are moist or when more precision in your movements is required. The mouse keys feel a little bit too stiff as well. 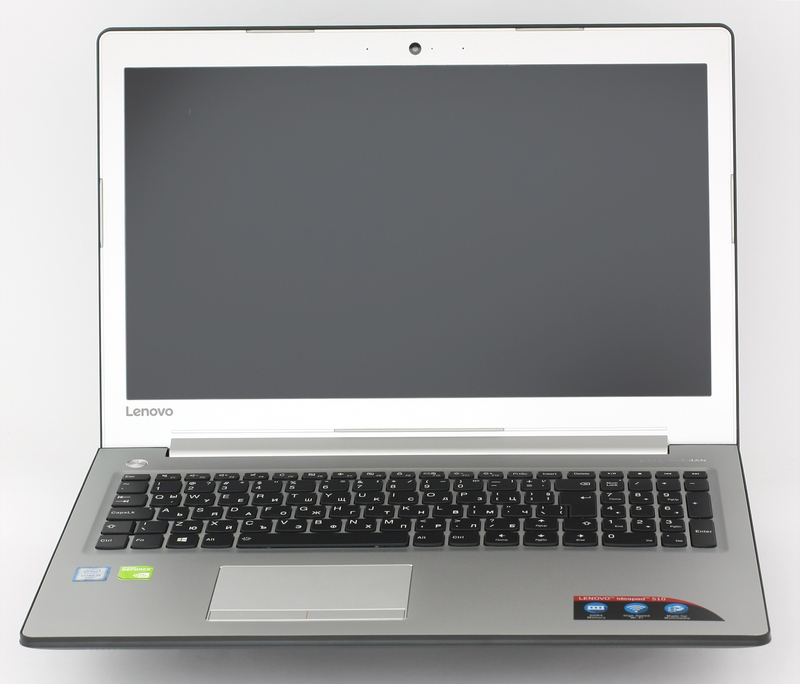 There’s not much we can complain about the Ideapad 510 considering its affordable price point. We’ve got pleasant design, good choice of materials, simplistic looks, excellent keyboard, and what appears to be a very reliable single-hinge design. 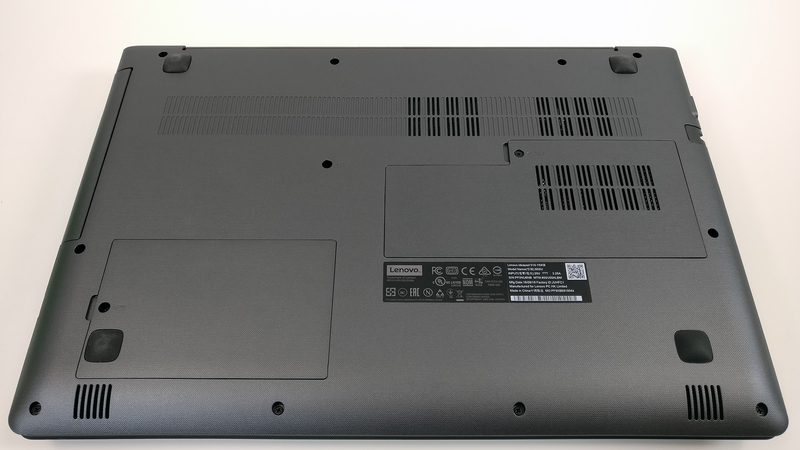 We would really appreciate, though, that the successor of the Ideapad 510 will include a bigger single trackpad plate and no protruding edges around the interior. 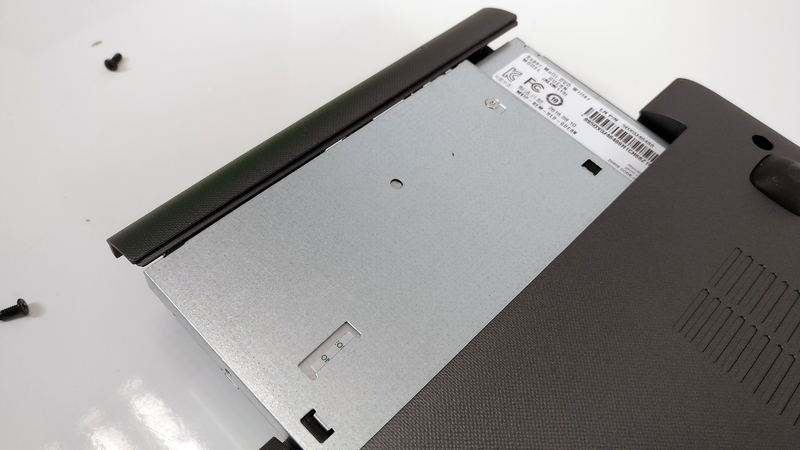 The Lenovo Ideapad 510 is super easy to upgrade but if you want to clean up the fans or change the battery, a little more patience is required. 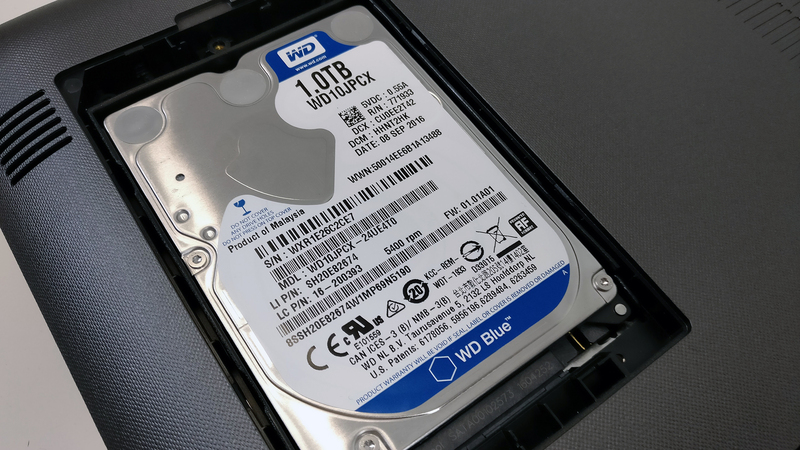 There are two maintenance lids for easy access to storage and RAM sticks. 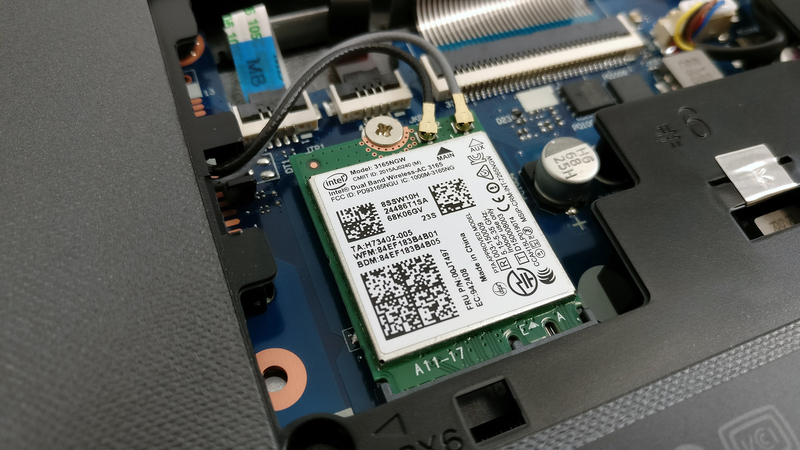 As a representative of the lower mid-range segment of the market, the notebook doesn’t have an M.2 SSD slot and instead relies only on a 2.5-inch HDD/SSD slot. The other, slightly bigger lid, gives access to the RAM chip slot. 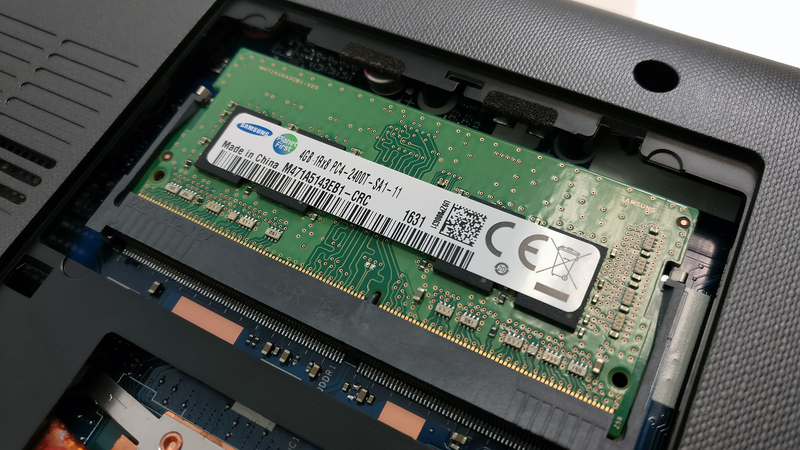 The only RAM slot is taken by a 4GB Samsung DDR4-2133 stick while the motherboard holds another soldered chip with 4GB capacity. 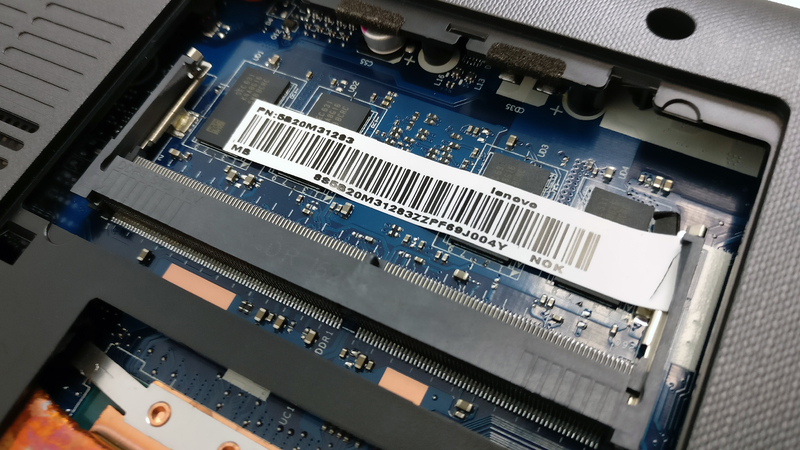 The Wi-Fi card is located right next to the RAM chips and it’s different from the one we saw in the Ideapad 310. It’s an Intel 3165NGW. If you need to access the battery, though, you have to perform a full disassembly. This requires the optical drive to be removed, along with all the screws around the bottom and under the service covers. Also, watch out for the cables attached right next to the Wi-Fi card. 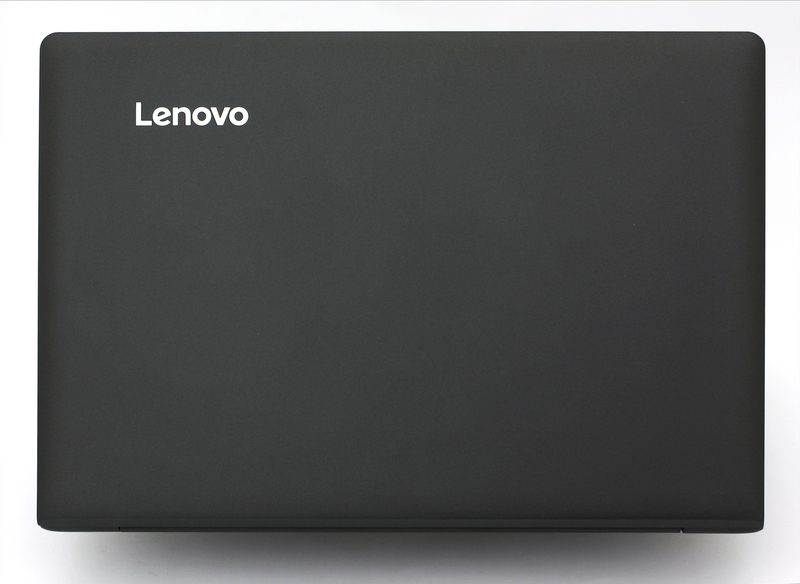 The unit is rated at 30Wh, although Lenovo claims it’s a 39Wh battery. You can visit our full disassembly article if you need more information. 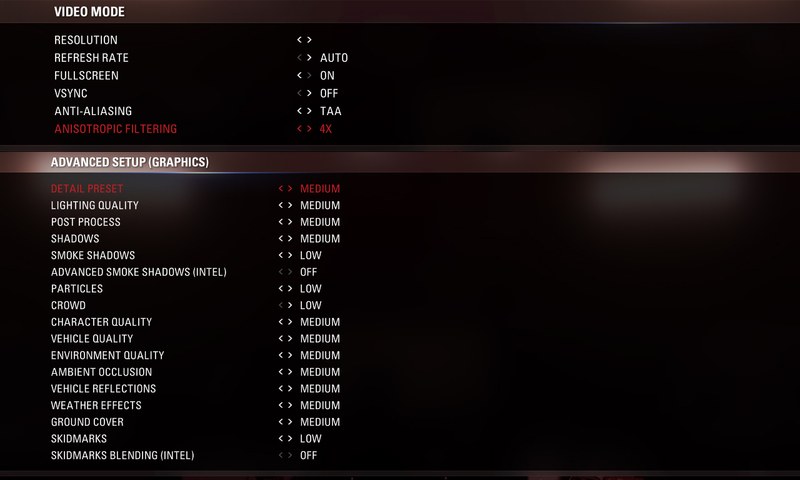 While the Kaby Lake and Skylake versions of this laptop feature Full HD IPS panels, they use different brands. The Kaby Lake configuration, which we are currently reviewing here, sports a BOE NV156FHM-N42 display with 1920 x 1080 resolution, 142 ppi pixel density and 0.18 x 0.18 mm pixel pitch. The screen can be considered as “Retina” when viewed from a distance equal or greater than 60 cm. 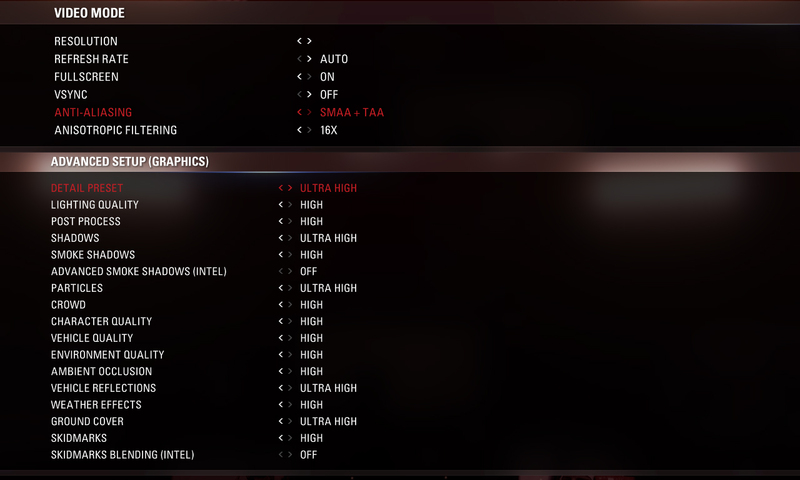 The same panel is used in the higher-end Ideapad 700 and the similarly-priced Yoga 510 but there’s a difference when it comes to specs. The presented variant in this notebook has higher contrast ratio, slightly better color reproduction out of the box and a tad higher PWM frequency while the rest is just about the same. 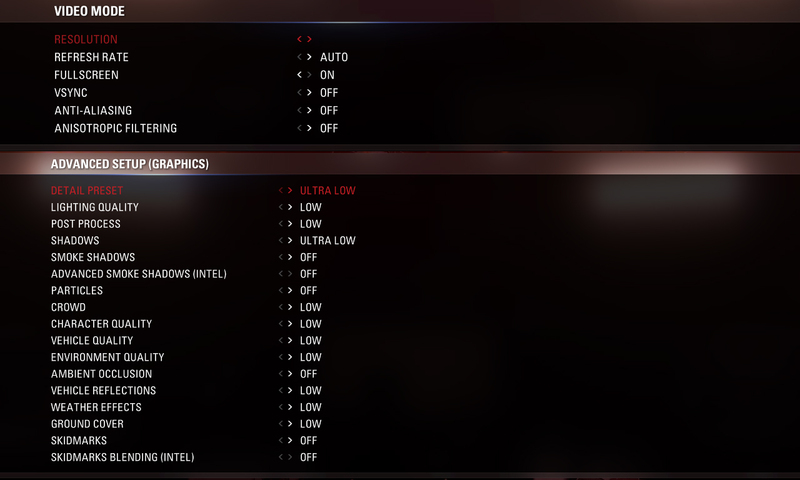 This is due to the fact that the Ideapad 510 comes with a pre-calibrated panel straight out of the OEM so be careful when applying our profiles. The one’s in this review are specifically tailored for the Ideapad 510 and will not work properly on the previously mentioned Ideapad 700 and Yoga 510. The display offers good viewing angles due to the use of IPS matrix. We were able to record a maximum brightness of 264 cd/m2 in the middle of the screen and 239 cd/m2 as average across the surface. This is a slightly higher than usual deviation of 20% more prominent in the lower left corner. The color temperature is 6200K and it’s pretty close to the optimal 6500K but colors will appear slightly warmer than usual. 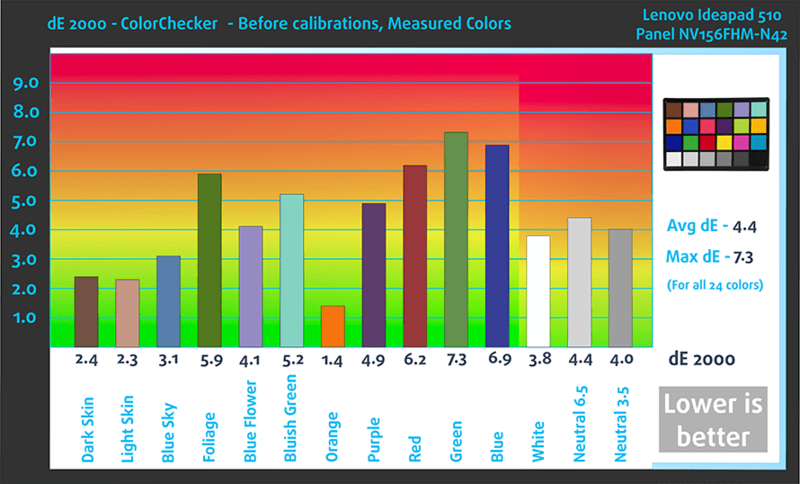 The contrast ratio is really high – 1370:1 before calibration and 1310:1 after calibration. The display is able to reproduce 54% of the sRGB color gamut, which is a good result for a notebook in this price range. The “Office/Web Design Work” profile has been created with a target color temperature equal to 6500K, gamma set to sRGB mode and 140 cd/m2 luminance. We recorded Fall Time + Rise Time = 31 ms. You might notice the so-called ghosting effect during movies or fast-paced games. 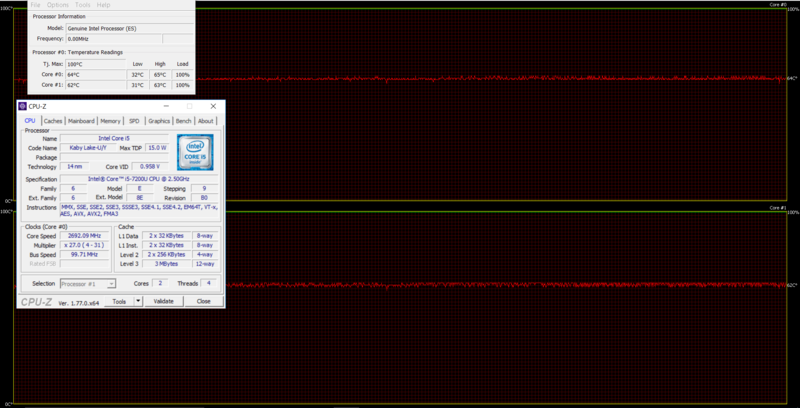 Our equipment was able to detect screen flickering from 0 to 99% brightness but at higher than usual frequency – 21.2 kHz. This means that only users with extra sensitive eyes will feel the negative impact. If you want to fully get rid of the PWM, though, we suggest using our Health-Guard profile, which eliminates the flickering. We are astonished by the image quality this budget all-rounder has to offer. 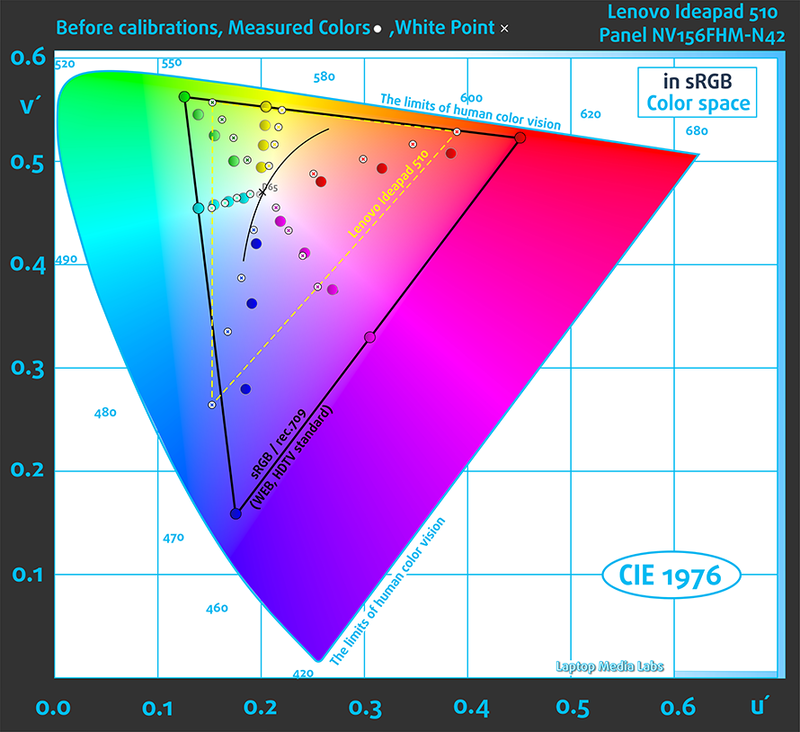 We have near optimal color temperature out of the box, relatively accurate color reproduction, slightly above average maximum brightness and extremely high contrast ratio. The sRGB coverage could have been higher but we are getting a little bit too picky for this price point. We can easily say that it’s damn near impossible to find a similarly-priced laptop with IPS screen. The only serious drawback would be the use of PWM from 0 to 99% brightness but this can be easily fixed with our Health-Guard profile. The rest of our profiles will improve the color accuracy, gamma and color temperature for a much better multimedia experience. The stereo loudspeakers are good with enough clarity in the low and high frequencies with virtually impossible to detect distortions. We used a freshly installed Windows 10 (64-bit) for the writing of this review. If you wish to perform a clean install as well, we suggest downloading the latest drivers from Lenovo’s official website. 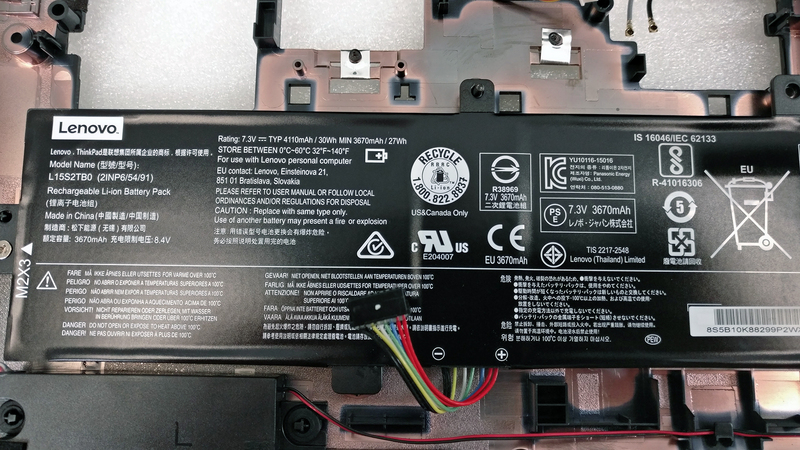 After the disassembly, we found out that the battery unit listed on Lenovo’s website isn’t right. 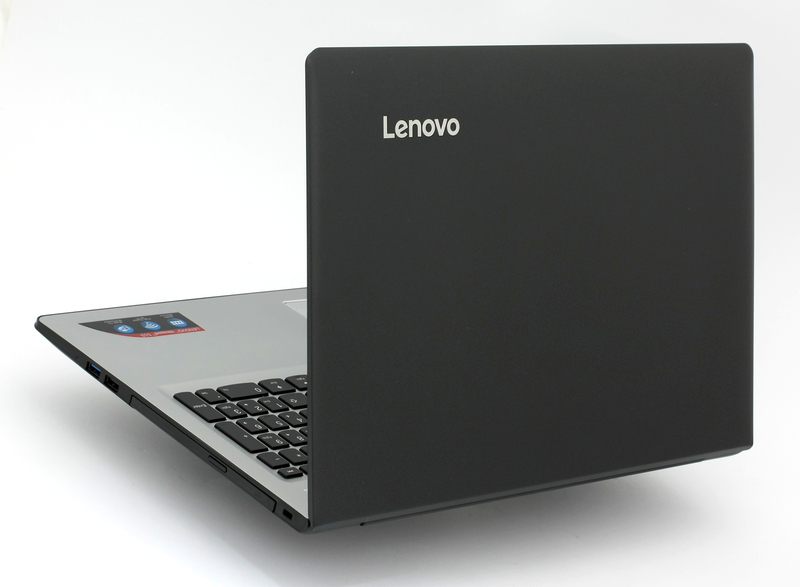 Either there are other configurations with 39Wh units or Lenovo has listed wrongly. Anyway, our unit is supplied with a 30Wh unit, which explains the poor battery life in our tests. The machine’s new much-improved energy-efficient Kaby Lake Core i5-7200U wasn’t able to deliver a satisfactory battery performance. Of course, all tests were performed using the usual settings – Wi-Fi constantly running, Windows battery saving feature turned on and screen brightness set to 120 cd/m2. We got below average results on the web browsing test – 240 minutes (4 hours). Even lower runtime on the video playback test – 200 minutes (3 hours and 20 minutes). As expected, the gaming test took a toll on the battery scoring just 85 minutes (1 hour and 25 minutes) of play time. 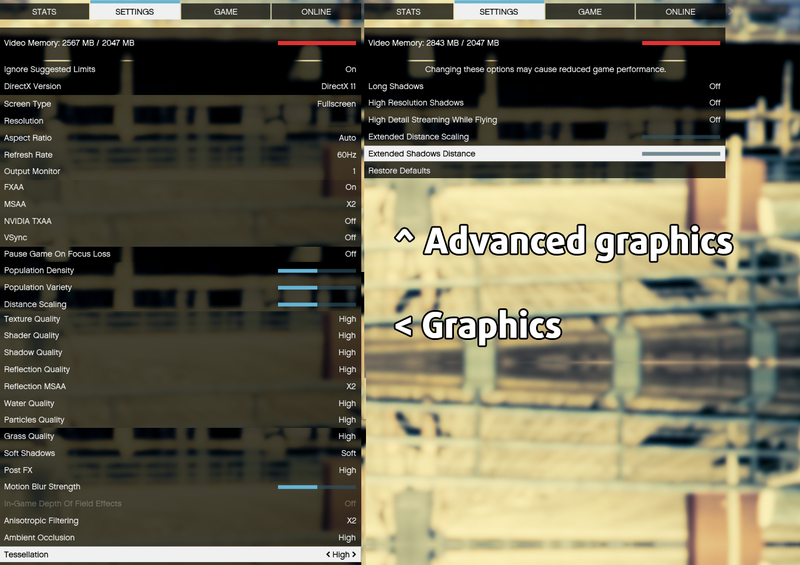 The stress test that we perform can’t be taken as a good representation of real-life use because the general user won’t be able to reach 100% CPU and 100% GPU load, especially for such long periods of time. Still, this is a good way to assess the cooling system’s performance under load and the reliability of the notebook in the long run. We start off with 100% CPU load for an hour. The chip maintained pretty low temperatures while being able to utilize its full performance at 2.7 GHz with two active cores. 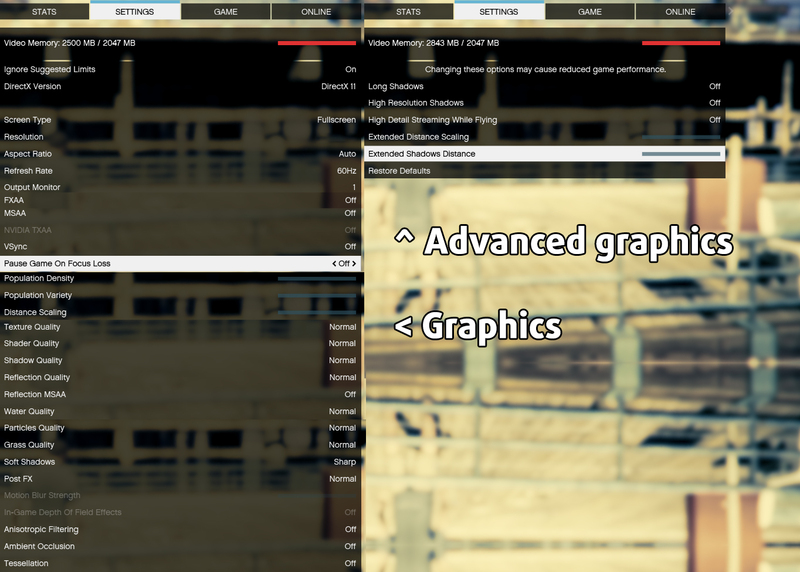 When we switched on the GPU stress test, though, we saw a significant increase in temperatures but the CPU was still able to maintain the base 2.5 GHz clocks. 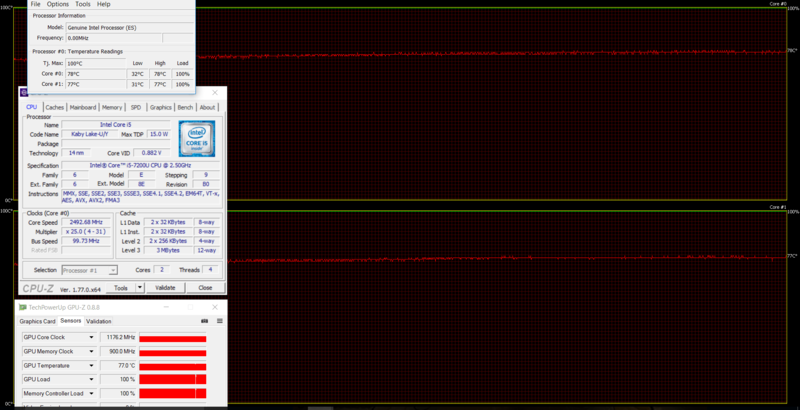 The GPU also did well at 77 °C and utilizing its full potential with 1176 MHz clock speeds. We were also glad to see that the surface temperatures weren’t high as well. The left side of the keyboard tray got slightly warm but only after continuous heavy workload. 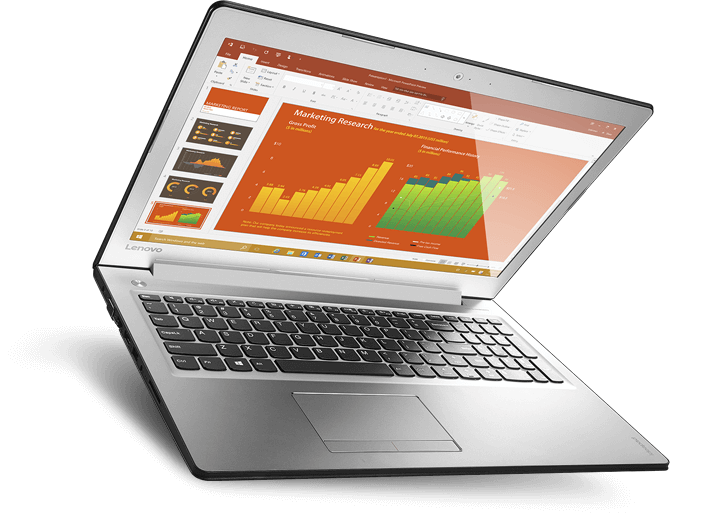 If you are looking for a decent daily driver with a touch of multimedia capabilities, the Ideapad 510 should be your first choice for sure. The notebook’s build quality doesn’t amaze but it’s good, nonetheless. You can surely benefit from the excellent keyboard with LED backlight but we were kind of disappointed by the touchapd and the build inconsistencies in the interior. There’s that protruding sharp edge where your palms rest. However, the notebook compensates with excellent IPS panel delivering outstanding image quality for its price with the only deal-breaker for some being the use of PWM. The latter can be avoided by using our Health-Guard profile, though. As far as the rest of the hardware goes, it delivers enough computing and graphics power to run the latest games on low or medium settings. 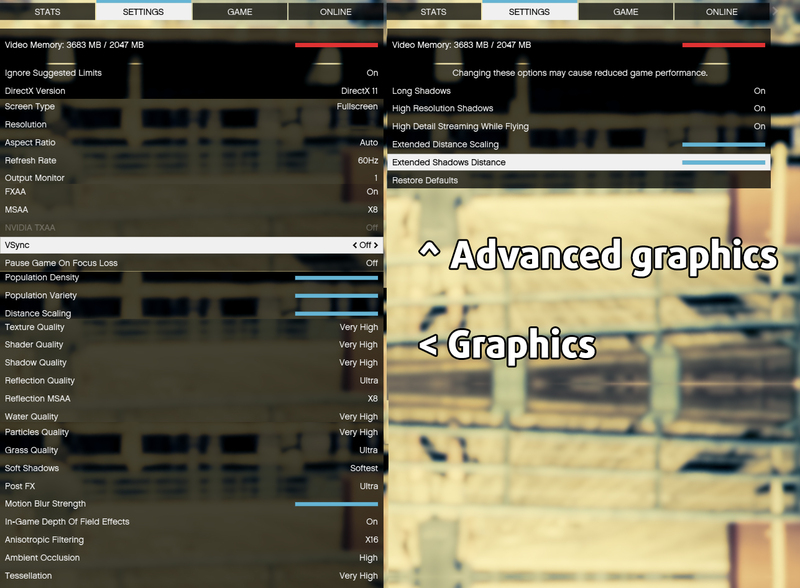 If Lenovo used the GDDR5 version of the GeForce 940MX GPU, we ould have seen 20 to 30% better gaming performance. For instance, the direct rival Acer Aspire E5-575G offers better performance in this regard but lacks the crisp IPS panel. If you are willing to spend a little bit more, you can get the feature-packed refreshed Acer Aspire F5-573G with a faster GeForce GTX 950M GPU with GDDR5 VRAM. But then again, you will be sacrificing the IPS panel. Clearly, the IPS display is the key selling point of the product and we fully understand those of you who would sacrifice battery life and performance if you want the best in class multimedia experience. Would you consider to elaborate on the screen surface in your reviews (is it grainy + The haze level of the panel and the overall experience in practice. This is a major cause for eye strain. grainy images are better noticeable on bright background and are one of the main causes for eye strain. The anti glare treatment defuse light in a way that produce misty haze. 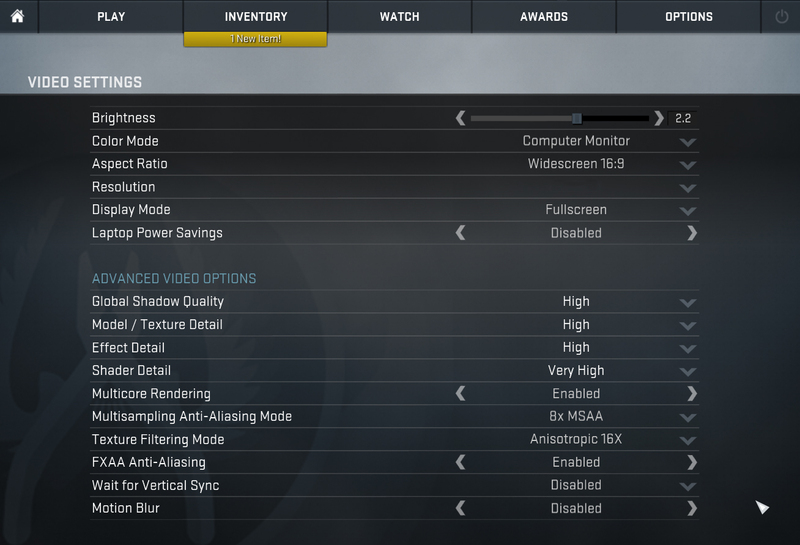 In combination with certain dpi it can increase eye strain. 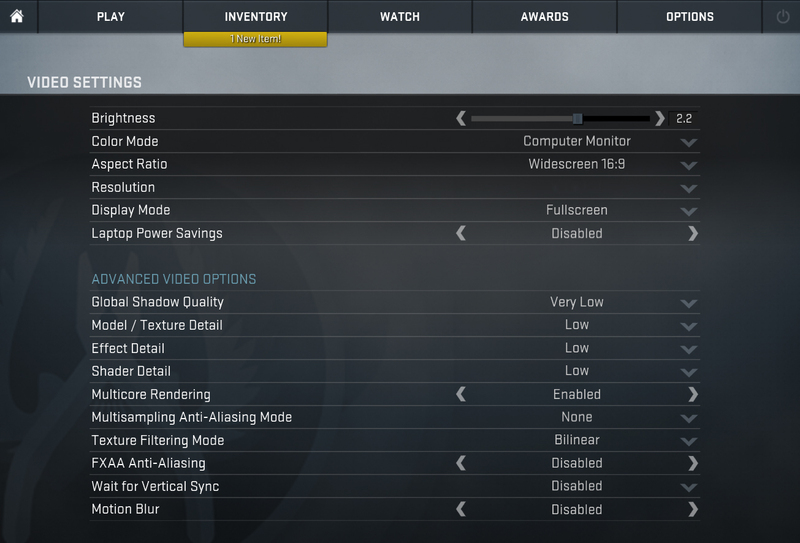 (All is described in an article “anti glare vs glossy” on pcmonitors.info). i have this laptop for few months now. I regret buying this every time I use it. The fan keeps running at high speed and makes lot of noise. It is very irritating. I would strongly recommend anyone against buying this laptop.